Home » Main Menu » News » ‘TAN LINES’ is the latest single from Tree Museum. ‘TAN LINES’ is the latest single from Tree Museum. 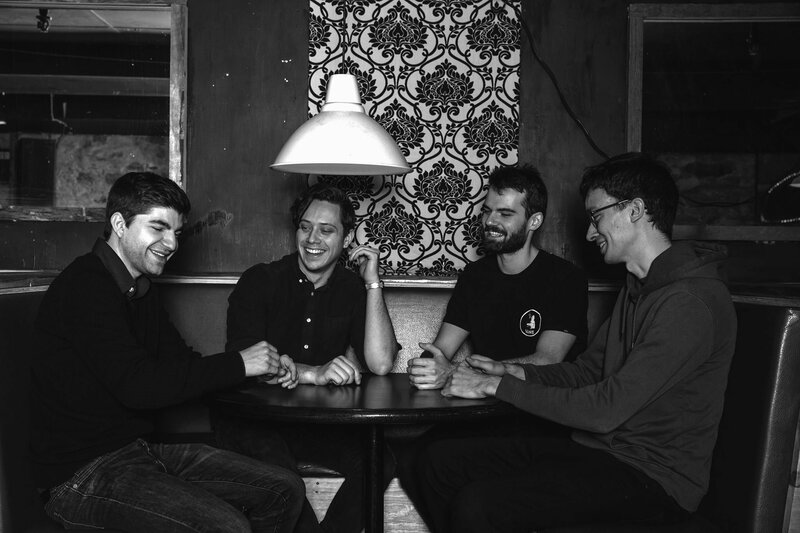 Canadian Indie Rockers Tree Museum are made up of experienced musicians from the Thunder Bay music scene. They are renowned for their intense performance style. ‘Tan Lines’ is their latest single and it is a summer love story in a modern context. I like how the lyrics are the thoughts/conversations that are in the heads of the young lovers as they are are overcome with the chemistry we call love. I love Aaron Tocheri’s vocals, they are strong and unique. Not leaving the rest of the band out though as I also adore the music. If you like Indie Rock, you must listen to ‘Tan Lines’ here. You won’t regret it.